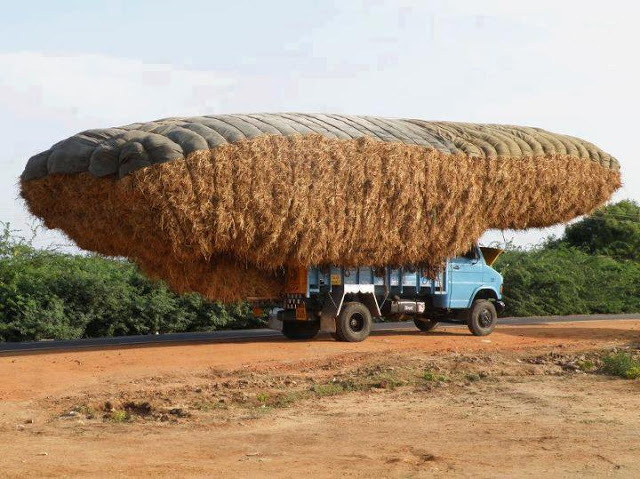 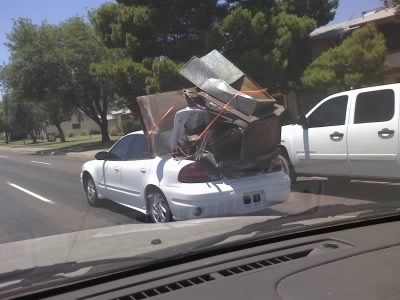 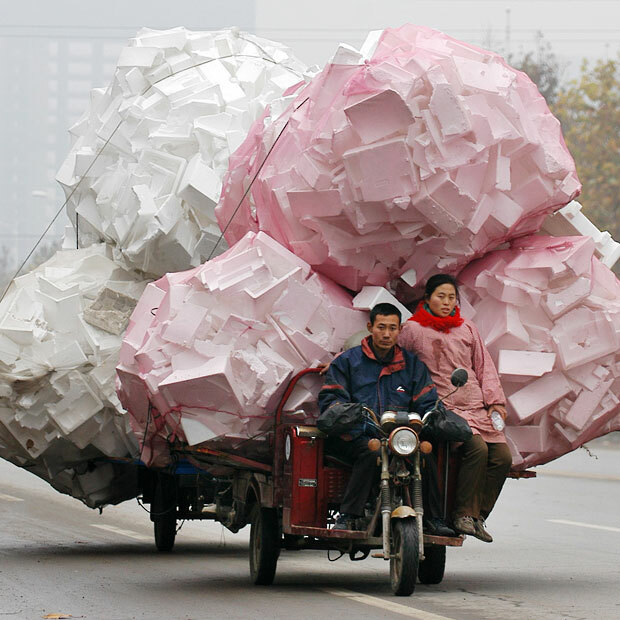 Every once in a while a motorist will spot a vehicle that is overloaded just a tad too much for its frame. 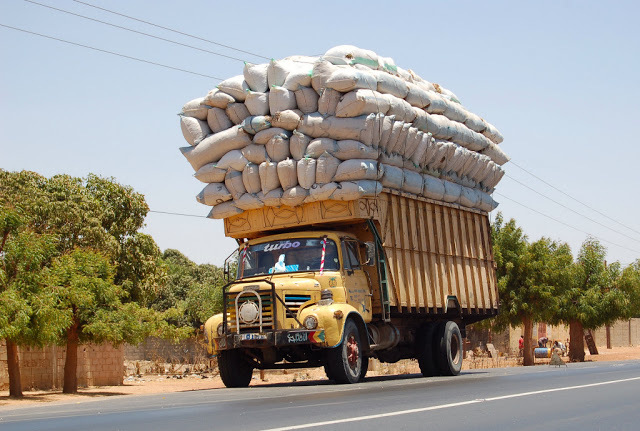 Whether it is someone moving or a large truck driver with overloaded cargo, most individuals do their best to steer clear of overloaded vehicles. 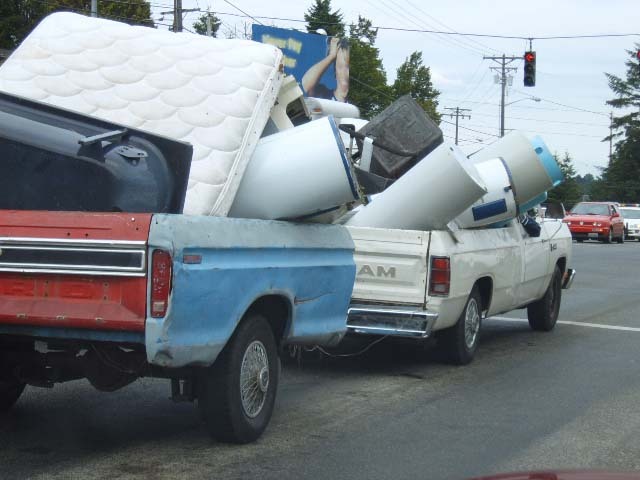 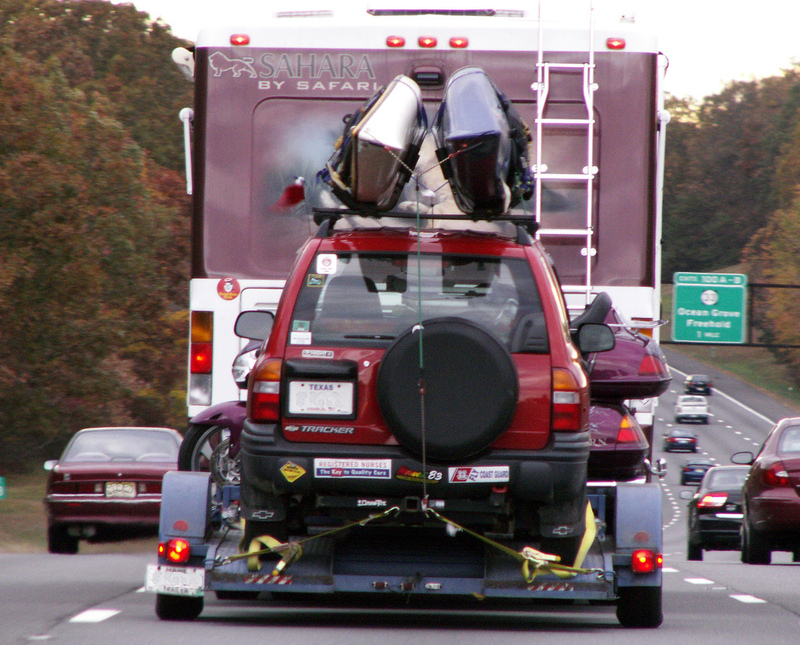 Take a look at some dangerously overloaded vehicles and take our survey below to help us determine who you think is most likely to be involved in a car accident.